Gorgeous bouquets, boutonnières, and table arrangements display your creativity and personal style. 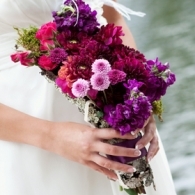 Looking for an Adirondack florist to create your perfect wedding flowers? 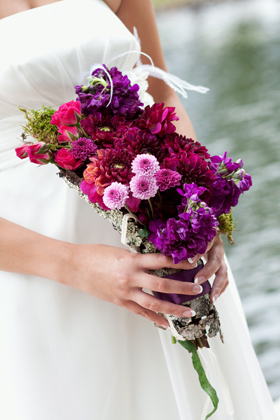 Visit Florists & Flowers in our vendor directory.